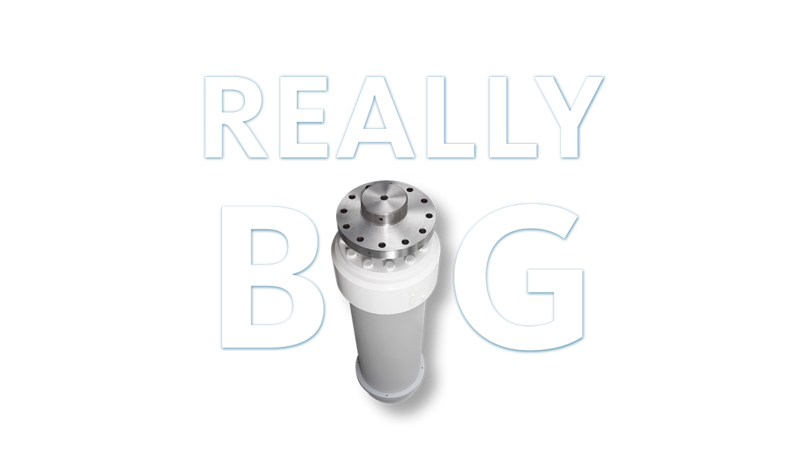 To move big things, you need powerful hydraulic cylinders and the right power units to set them under pressure. We love the challenges posed by particularly large dimensions or complex details. 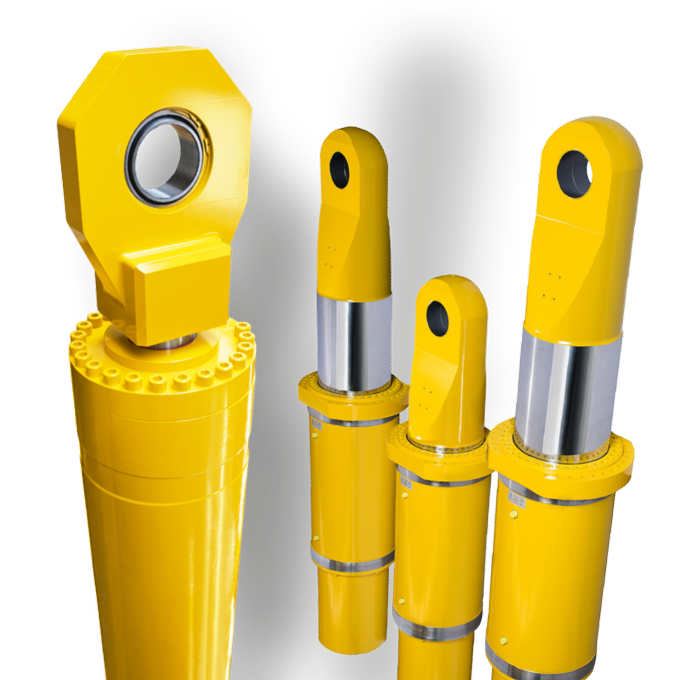 Therefore our engineering and production team is specialized in the field of individually designed cylinders and small series for the global process industry, from automotive to chemical industry. Talk to us about everything that moves your technology. 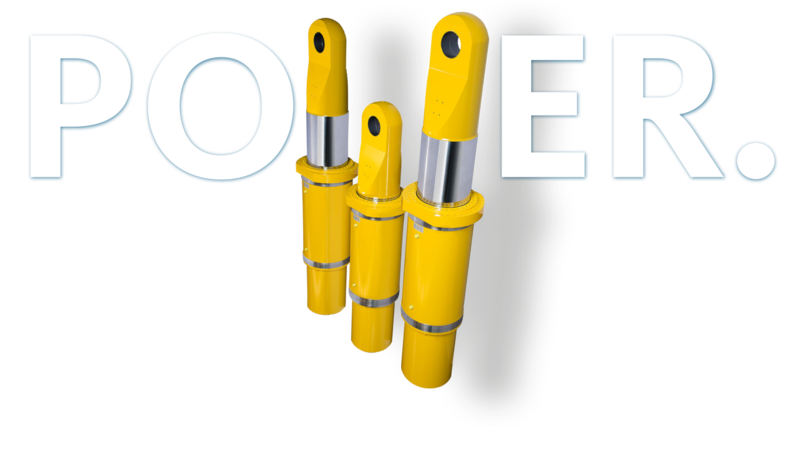 Hydraulic cylinders have moved our company for years. In machines all over the world they provide for dynamics. They press, lift, push and pull. If they stand still, also the machines no longer move. Their reliability is a decisive success criterion for the productivity of entire systems and value-added chains. We at HOVEN Hydraulik are aware of this responsibility for reliability and the economic success of our customers. We are pleased to take on this responsibility for our customers from German and international mechanical and plant engineering. We see ourselves as a manufacturer of demanding small series and producer of extremely reliable custom-made designs – in size and function. We provide the construction of suitable power units and with our “Recyclindering”-concept overhauling of strained cylinders, power units and hydraulic components. Therefore, we employ an above average number of engineers. Therefore, we practise process-oriented quality management in transparent processes. And therefore, we have been successful with it since 1929. Get to know the engineers among the “hydraulic guys”.